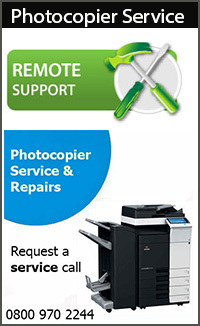 Why choose Pro Print Solutions for photocopier repairs and service? At Pro Print Solutions looking after our customers is our number one priority and we pride ourselves on the high standards our customers have come to expect. Covering Wigan and the rest of the North West our service and repairs are carried out by our own manufacturer trained and accredited engineers. Our dedicated service and support team are always on hand to offer daily assistance to ensure your equipment is reliable and operates efficiently. 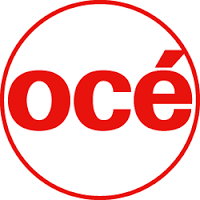 Our wide range of expertise covers all laser printers, multifunctions and photocopiers from manufacturers such as Canon, Develop, Gestetner, Konica Minolta, Kyocera, Nashuatec, OCE, Olivetti, Ricoh, Samsung, Sharp , Toshiba, UTAX. Being a multi-vendor specialist in photocopier repairs and print services, we offer professional advise and services regarding a fully managed print solution and printer repairs services includes cost per copy on mono and colour print, as well as stress free and cost effective onsite maintenance contract cover with all parts, labour and toners included. © Copyright Pro Print Solutions, 2008. All Rights Reserved.